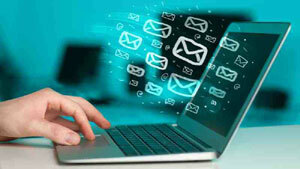 Delivering every mail instantty without any delay from our world class servers. Customers can get email for multiple domains; create group email id lists with restrictions; and get reports on email traffic. Email archival is also supported, with a copy of all incoming & outgoing email being sent to another mailbox, from where it can be downloaded; or a Yahoo/Gmail id.